Federal judges are fighting a proposed law that would force them to make their travel and other expenses public, calling it "unacceptable." The Liberal government is pushing proactive disclosure rules as part of sweeping reforms to improve transparency and accountability. But legal representatives warn the new rules could undermine judicial independence, erode public confidence in the justice system and put the personal safety of judges in jeopardy. At issue is Bill C-58, a bill to reform the Access to Information and Privacy Act that has cleared the House of Commons and is now being reviewed by the Senate legal affairs committee. As part of that legislation, all federally appointed judges — including those on the Supreme Court — would be required to proactively post their travel, incidental, conference and other expenses every three months. Pierre Bienvenu is a lawyer for the Canadian Superior Courts Judges Association, one of three groups representing judges that oppose the bill. He said the legislation is raising "profound concerns for all judges." In a written submission to the committee, he said that some judges are required to travel more extensively across the country than others and that their expenses are incurred not by choice, but according to case assignment decisions. 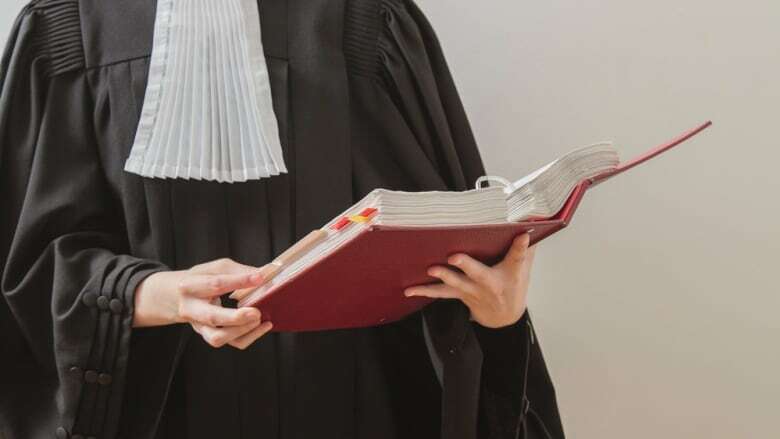 "It is grossly unfair, indeed it is unacceptable, that the burden of standing out from the lot by reason of high travelling expenses be borne by an individual judge, as opposed to the court to which he or she belongs," Bienvenu wrote in the briefing. There are also security issues at stake, Bienvenu said, since the work of judges involves emotionally fraught issues such as criminal convictions and sentencing, child custody and disputes over wills and estates. At least one party is usually dissatisfied with the outcome. "The potential for mischief in the use of publicly available individualized expense information is enormous," he said. 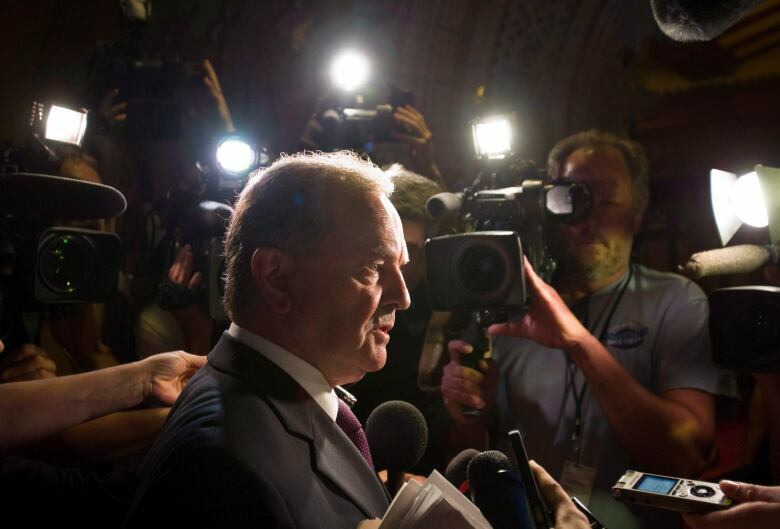 Sen. Serge Joyal, who chairs the Senate's legal affairs committee, said he sees both constitutional and security issues arising from the bill. He pointed to the murder of retired tax court judge Alban Garon, his wife, Raymonde, and their neighbour in 2007 by a man with a bitter grudge against the tax system. Publicly disclosed information could be used to track judges' whereabouts, making them vulnerable to harassment or violence, Joyal said. Unlike politicians and other officials, he added, judges also aren't able to publicly defend or explain themselves when they face public scorn. "A senator or a minister or an MP or an MLA whose expenses are published with his name and the various details of it can always go through the media or send an op-ed and explain the situation," he said. "But a judge cannot do that, nor the chief justice. They can't enter the public debate." Joyal said the committee hopes to hear an explanation from Justice Minister Jody Wilson-Raybould of the government's reasoning behind the bill, but no hearing date has been set. "The judicial system in Canada is not perfect, but it's one of the most reliable in the world, and it's seen as that, as a model as an institution. So when we want to improve it, we should not try to do it in a way that ... we jeopardize the very nature of the institution," he said. Aaron Wudrick of the Canadian Taxpayers Federation, meanwhile, insists that anyone paid with public dollars should expect a higher level of transparency, whether they're a cabinet minister or a judge. "I don't see any reason why they wouldn't be required. They are on the public payroll, and I think there's a heightened level of scrutiny that public dollars attract," he said. "Judges are paid by taxpayers, so taxpayers have a right to know what they're doing with that money." Wudrick accused the government of holding judges to a higher standard than MPs — who can be required by their parties to release their spending but are not legally compelled to do so. "I think it's, 'Do as I say, not as I do,'" he said. Wudrick said requiring full disclosure of expenses, with receipts, for politicians, officials and judges would serve as a "permanent incentive" for them all to make good decisions about spending. The Canadian Judicial Council (CJC) and Canadian Bar Association (CBA) also have submitted briefs to the Senate committee on the issue, arguing the bill jeopardizes judges' personal safety and judicial independence, and insisting there are already internal accountability controls to approve and review spending. "A delicately balanced system designed to reconcile judicial independence with accountability for the expenditure of public funds is already in place. Bill C-58 will disrupt that system," reads the CBA's brief. All three groups want judges to be exempt from disclosure. Failing that, they want them to be included only through aggregate information that does not identify individuals. A spokesperson for Wilson-Raybould said the bill will enhance transparency and accountability and will not require disclosures that interfere with judicial independence or compromise security. "Bill C-58 strikes the right balance between the public's right to know and this fundamental constitutional principle. We will continue to follow the Bill's study by the Senate legal and constitutional affairs committee," Célia Canon wrote in an email.